era of cell therapy and precision health. 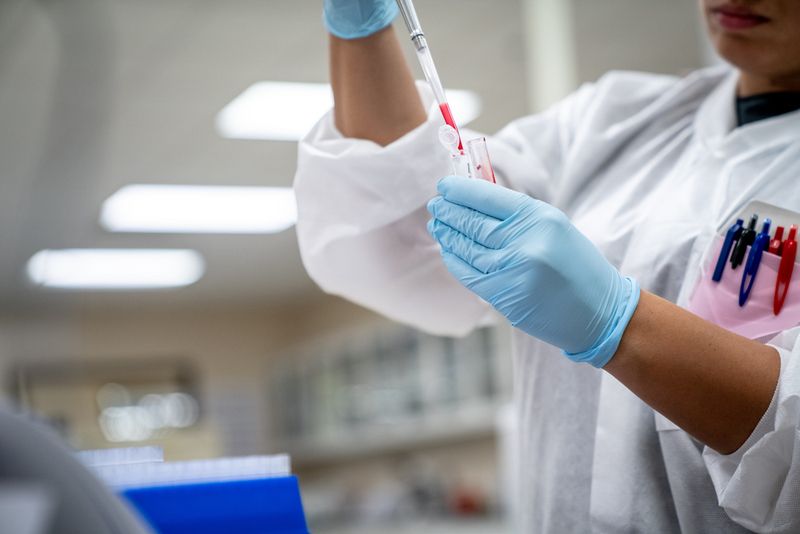 Each year, San Diego Blood Bank collaborates with more than 100 local research and clinical partners to advance cancer and stem cell research, and to drive precision health and cell therapy. San Diego Blood Bank also plays a critical role in the aftermath of a major disaster, traumatic injury or acts of terrorism. In 2019, we will host an educational series to learn how San Diego Blood Bank collaborates with research and trauma centers and other critical nonprofit organizations to advance health. More details to come. To learn how to support or sponsor a collaborative, community educational series, please contact Sherry Serio at 619-400-8818 or sserio@sandiegobloodbank.org. Join our e-mail list to receive foundation updates! Subscribe here. Copyright © 2019 San Diego Blood Bank. All rights reserved.